State Sen. Brad Farrin's proposal also is unrealistic. 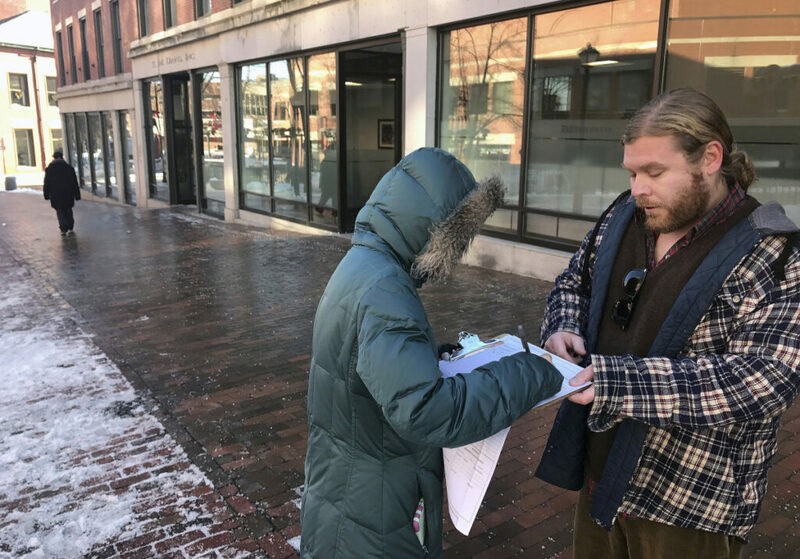 I disagree with state Sen. Brad Farrin’s proposed constitutional amendment to require organizers to get an equal number of signatures from each of Maine’s two congressional districts to get a citizen initiative on the state ballot. Sen. Farrin’s proposal is unrealistic because of Maine’s population demographics, and it exhibits wishful thinking that technology will save the day. I firmly believe that this is an attempt to control the democratic process. It places an undue burden on organizers to have to get an equal number of signatures from each district. How is this going to work in a township with sparse population? You need to go door to door to inform citizens. Not everyone has cellphone connections. The Maine Republican Party challenged the legality of the citizen initiative referendum process over ranked-choice voting and lost. Now, the party is attempting to stop Maine citizens from exercising their ability to challenge government. This action represents the underlying problem with the Republican Party nationwide. It appears their goal is to control the democratic process to keep their political agenda. Look at what the Republican Party did in Wisconsin and Michigan. They restricted the voting rights of their citizens and the duties of an elected official in Wisconsin because he belongs to the Democratic Party. So much for the will of the people. Sen. Farrin’s amendment is no different. All restrictions on the ability to vote and to limit the rights of citizens who want to change their government negate the democratic process. Do not let Maine become Michigan or Wisconsin. Write your representatives and say “no” to Sen. Farrin’s amendment.